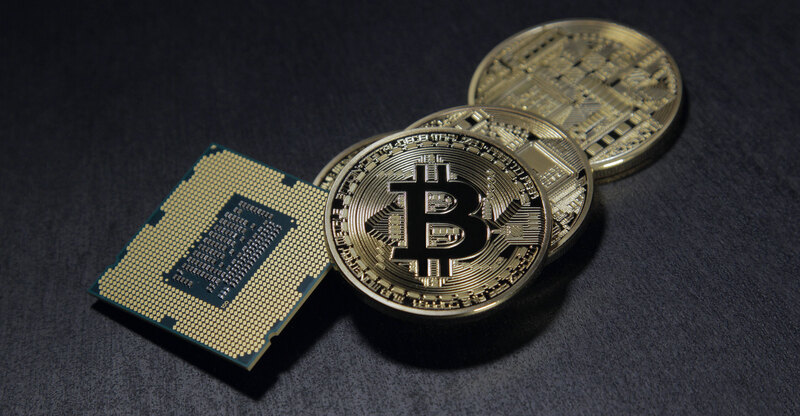 Bitcoin declined as much as 17% on Monday, while smaller competitor ether continued to slide after experiencing a “flash crash” last week, raising concern about mainstream acceptance of the digital currencies. Bitcoin slumped to as low as US$2 255.44 in intraday trading, the least since 15 June. Ether, the virtual currency based on the ethereum blockchain, plunged 26% to $221.45, according to data compiled by Coindesk.com. And ripple, the third largest digital currency based on market cap, has dropped about 13% to around $0.26, according to prices compiled by CoinMarketCap.com. Ether slumped on 21 June after congestion on its network slowed transactions, causing some cryptocurrency exchanges such as Bitfinex and ShapeShift to halt transactions. Coinbase’s GDAX exchange experience a “flash crash”, as price slippage sent ether to trade around $0.10, said GDAX vice president Adam White, who on Monday decided to reverse an earlier decision not to refund flash-crash victims. He said the crash on GDAX was instigated by a multimillion-dollar market sell order. The two biggest digital currencies have still surged in value this year. Ether started the year around $8, meaning even with its current drop, the price has doubled many times over. Bitcoin has advanced about 150% year to date. “When people fixate on price movements over a single day, my recommendation is zoom out of the price chart and look at the broader trend,” said Peter Van Valkenburgh, director of research at Coin Centre, a Washington-based nonprofit research firm focusing on cryptocurrencies. Coinbase was down earlier on Monday, according to online forums on ether, which could explain some of the losses, as this comes after other exchanges temporarily suspended trading last week due to a bottleneck on ether orders. The steeper decline in ether than bitcoin means ether’s market cap at $25bn is now just about 60% of bitcoin’s, down from about 80%, when ether climbed over $400 two weeks ago. The rapid growth of the ethereum network had prompted speculation that ether would overtake bitcoin to become the biggest cryptocurrency as soon as this year, a phenomenon known as “the flippening”.